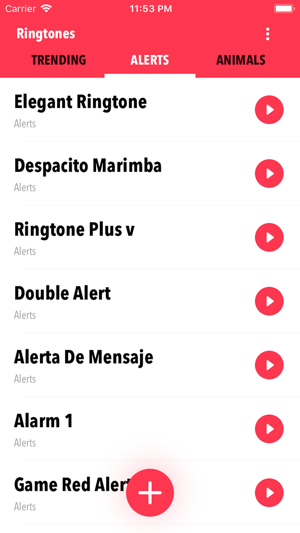 Give a premium feel to your device with our custom ringtones! 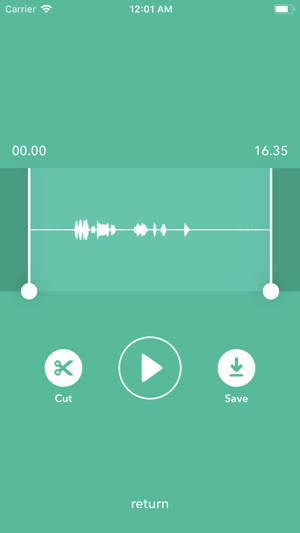 Use our ringtone maker to create your own ringtones. Choose the segment from the audio track, cut, adjust and then save it. It's that simple! Find and create cool sound tones, from classical to rock to anything you can think of! Subscription allows you to unlock everything, access daily updates and remove ads. Weekly subscription with 3-day free trial period is $7.99, monthly $9.99, and annually $19.99 or equal to the same price tier as Apple App Store Matrix determines as the equivalent of subscription price in USD. Payment will be charged to iTunes Account at confirmation of purchase.